A high quality finish oak veneer wood frame. 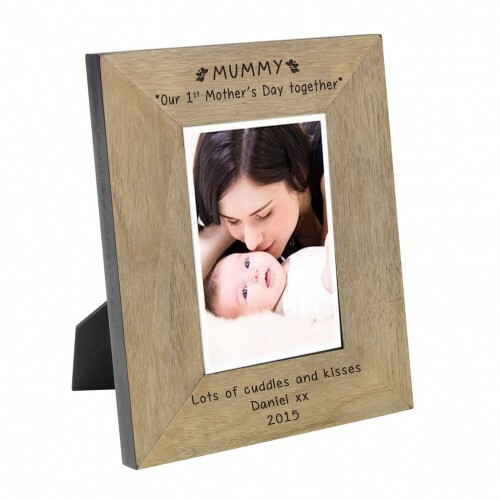 The top is engraved with My First Mother s Day and the ..
A high quality finish oak veneer wood frame. The top is engraved with Mummy, Daddy...and Me! 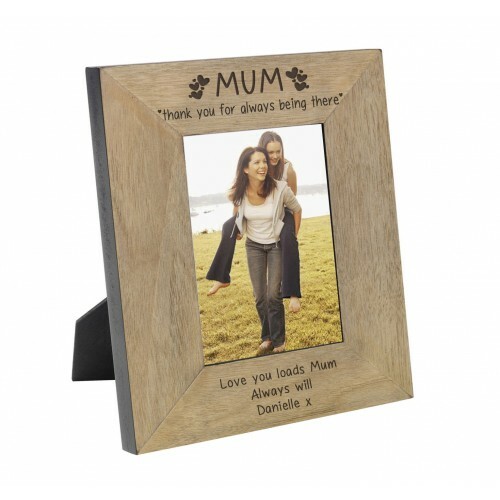 and t..
A high quality finish oak veneer wood frame. The top is engraved with Mummy, Daddy...and Me! and the..
A high quality finish oak veneer wood frame. 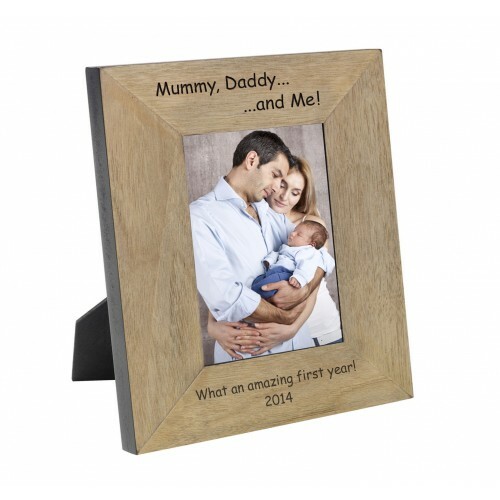 The top is engraved MUMMY Our 1st Mother s Day together..
A high quality finish oak veneer wood frame. 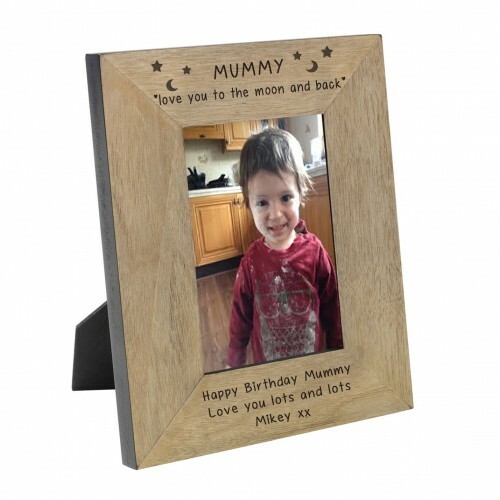 The top is engraved Mummy love you to the moon and back..
A high quality finish oak veneer wood frame. The top is engraved with MUM thank you for always being..